26 Nicholas Street is an impressive Grade II Listed period office building of appealing architecture and appearance. Extending to 9,641 sq ft and benefiting from its own private car park. 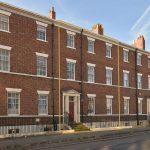 Well situated in the elegant and imposing terrace of the Nicholas Street section of the city inner ring road in the heart of Chester city centre. 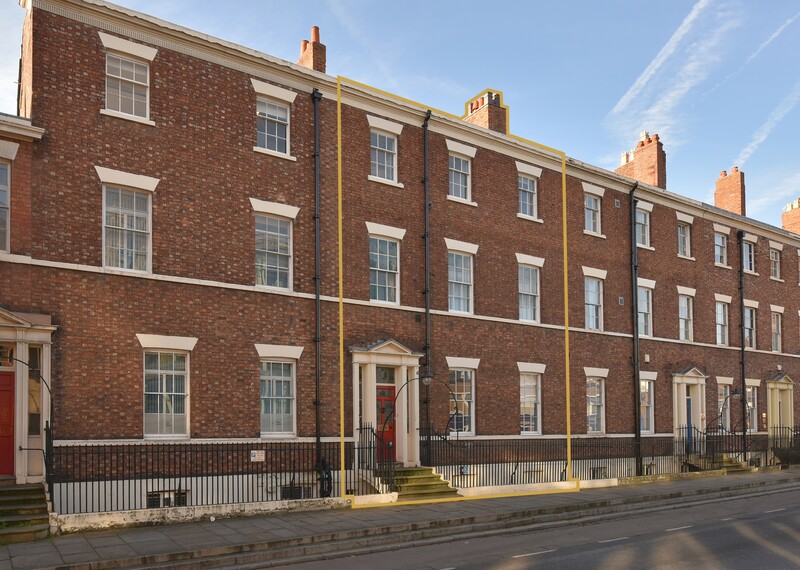 26 Nicholas Street is well situated in the elegant and imposing terrace of the Nicholas Street section of the city inner ring road in the heart of Chester city centre. 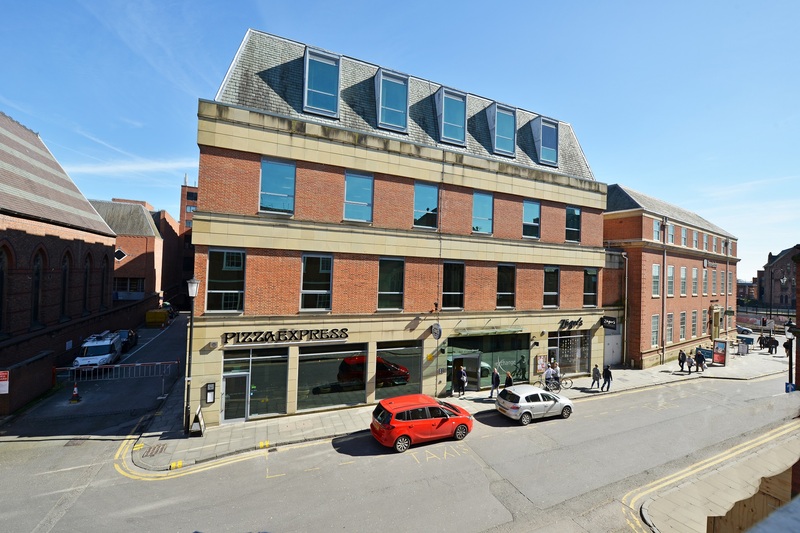 Nicholas Street has long been regarded as a very highly sought-after location for professional offices, and is located on one of the main arterial routes into Chester city centre. All the city centre shops, bars, restaurants and other associated amenities are within very close walking distance. One of the UK’s finest historic cities, Chester is well-known for its wealth of historical and cultural heritage but is not only an aspirational place to live and work for this reason, it is an attractive and beautiful city with a contemporary and modern edge and has a high performing economic status. Chester has an abundance of high quality restaurants, cafes and bars and has some of the country’s finest shopping facilities, alongside attractions such as the magnificent cathedral, acclaimed Chester Zoo and the country’s oldest racecourse. facilities and kitchens. In addition, and at lower ground floor level, there are a variety of store rooms in addition to office accommodation. Opposite the rear door of the property, and separated from it by Nicholas Street Mews, is a large tarmacked car park which can accommodate approximately 10 vehicles. An unusual and highly sought-after aspect of 26 Nicholas Street is the private car park, which can accommodate approximately 10 vehicles. The car park is located to the rear of the property off Nicholas Street Mews. 26 Nicholas Street is available to lease on flexible terms, for a length to be agreed. Alternatively, consideration will be given to the sale of the freehold of the property. Please contact the retained agents for further information. We are advised that VAT is not applicable. The Valuation Office Agency website has a 2017 assessment of Rateable Value £117,000, creating an estimated rates payable of £57,681 per annum. Please contact the Valuation Office Agency or the Local Authority Business Rates Department directly for confirmation on Business Rates. Please note that because the subject property is Listed, we understand that Business Rates are not payable while the property is vacant. As the property is Listed there is no requirement for an Energy Performance Certificate. 26 Nicholas Street is an impressive Grade II Listed period office building of appealing architecture and appearance. Extending to 9,641 sq ft and benefiting from its own private car park. 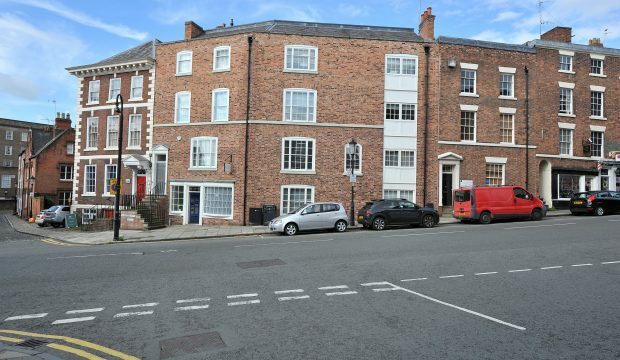 Well situated in the elegant and imposing terrace of the Nicholas Street section of the city inner ring road in the heart of Chester city centre.